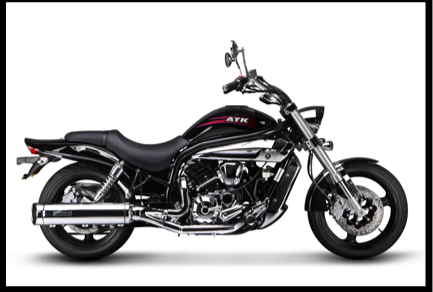 ATK – the New Name in American Street Bikes? ATK, the leading American manufacturer of off-road motorcycles, has entered into a $100,000 deal to produce 33,000 street bikes over the next four years. Though the company is looking to sell their bikes side-by-side with Harley-Davidson’s, they do not intend to directly compete with The Motor Company. In fact, the new ATK models will have small- to mid-size engines, with displacements ranging from 250cc, to 680cc. It will be interesting to see how this plays out. Plenty of companies have tried to introduce new motorcycles brands, plenty have failed. But if this means more jobs, we’re all for it. And an American alternative for smaller displacement motorcycles seems like a great idea. 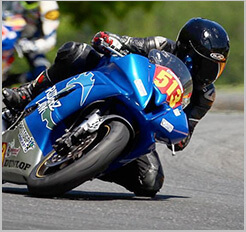 The motorcycle accident attorneys at Riderz Law will keep you posted as more news hits. And we’ll even let you know how those first test rides turn out.